President Donald Trump has called for a "major investigation" into voter fraud after repeating unsubstantiated claims that millions of people voted illegally in November. But D.C. and all 50 states have finalized their presidential election results with no reports of the type of widespread fraud Trump is alleging. Election officials in D.C., Maryland and Virginia repeated on Wednesday that claims of voter fraud are unfounded and multiple systems are in place to detect irregularities. Trump said in a private meeting with congressional leaders Monday night that he would have won the popular vote if 3 to 5 million people had not voted illegally. In Maryland, a state election official said that in her 13-year career she had seen a total of two ballots cast illegally. In Arlington County, Virginia, an official said that in 22 years she also had seen just two cases. In Virginia, officials showed how they verify that people are able to vote. The Virginia Department of Elections provided a chart showing the web of lists against which the list of state voters is cross-checked to confirm that each person is indeed eligible. State officials check data from the Social Security Administration, Department of Motor Vehicles and Virginia state police, among several other sources. This chart shows lists to which the Virginia Department of Elections cross-checks its list of eligible voters. Go here to see a larger version of this chart. The D.C. Board of Elections has not received any reports of voter fraud connected to the 2016 presidential election, voter outreach specialist Tamara Robinson said. "As far as malicious intent for voter fraud, we have not experienced that," she said. Like other jurisdictions, D.C. compares data from multiple sources to confirm that voters are eligible. Any snags that do occur are related to innocent errors, Robinson said. For example, a man was marked as having voted twice after an election official erroneously recorded him and his son, who had the same name, as one person. 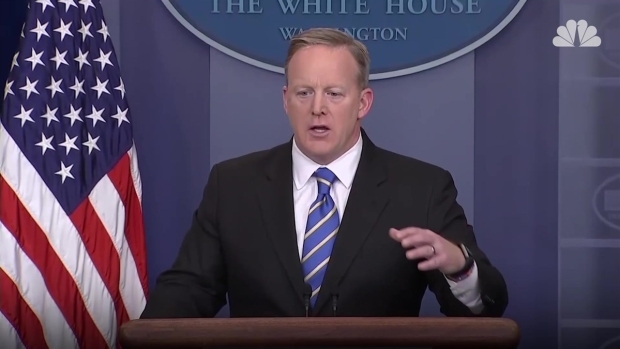 Press secretary Sean Spicer said Tuesday the White House may investigate President Donald Trump's claims that three to five million people voted illegally in the 2016 presidential election. An election official in Maryland also said no major fraud or attempted fraud had been detected or reported. "In Maryland we have had no coordinated effort to impact the outcome of the election," Maryland State Board of Elections deputy administrator Nikki Charlson said. Officials work to detect irregularities before and after people cast ballots. Charlson said she knew of two cases of fraud in her 13 years at the board. In one case, a woman cast her mother's absentee ballot after her mother had died. In the other case, a woman cast a ballot in her mother's name after her mother died and the woman knew she would not have time to cast a ballot in her home state. Both cases were prosecuted, Charlson said. Virginia Department of Elections Commissioner Edgardo Cortés also said he knew of no evidence in his state of coordinated voter fraud. "We constantly hear these claims that there's all this stuff going on, but no one's been able to show us anything concrete," he said. Virginia has one of the best systems in the country for maintaining and cross-checking its list of registered voters, Cortés said. Election officials check data from across the country to make sure voters are not registered in multiple states, and are able to confirm that provided addresses exist and are not, for example, commercial addresses. Election officials in Arlington and Fairfax counties were adamant that there was no evidence of large-scale voter fraud. "If there is evidence, I certainly welcome it if the administration wants to bring it to us," Arlington County director of elections Linda Lindberg said. Lindberg said that in her 22 years on the job, she saw just two cases of voting fraud, in 1997 and 2012. The cases were forwarded to prosecutors. 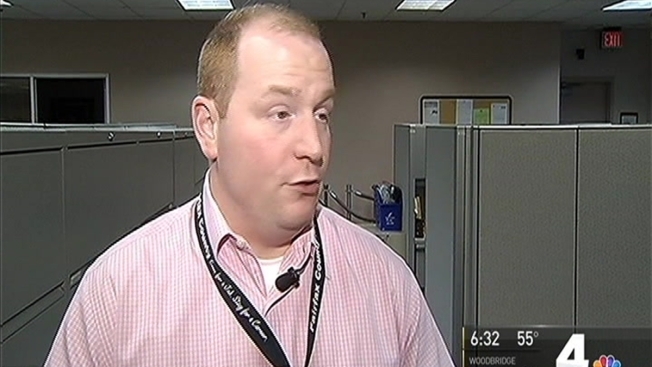 In Fairfax County, general registrar Cameron Sasnett said it's hard not to take Trump's comments as a personal insult. "I do take it very personally, and I think every election administrator probably feels the same way," he said. He said he has not seen a single case of voter fraud since he took his position in 2015. Cortés, the state election commissioner, said he was aware of two recent cases, in Alexandria and Harrisonburg, in which people filed voter registration forms with false information. "We catch those folks and we remove them pretty quick," Cortés said. The commissioner assured Virginians that the voting system is secure. "We have dedicated people working every day to make sure the election process is working for voters," he said.